"Girl, I love your lashes but you need a deep conditioner for that mane!" 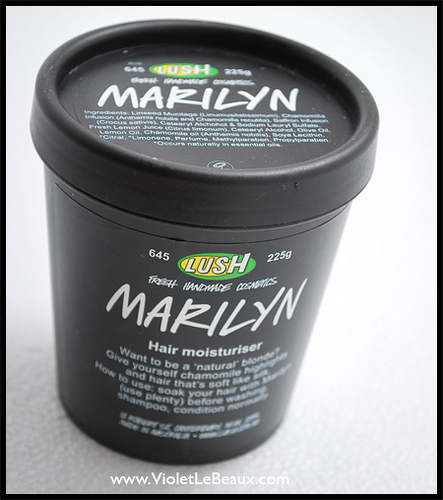 I'm loving "Marilyn" hair treatment from Lush. I put it on dry hair about 20 minutes before I take a shower and then shampoo it out. This conditioner contains chamomile so it will make your hair lighter and brighter! 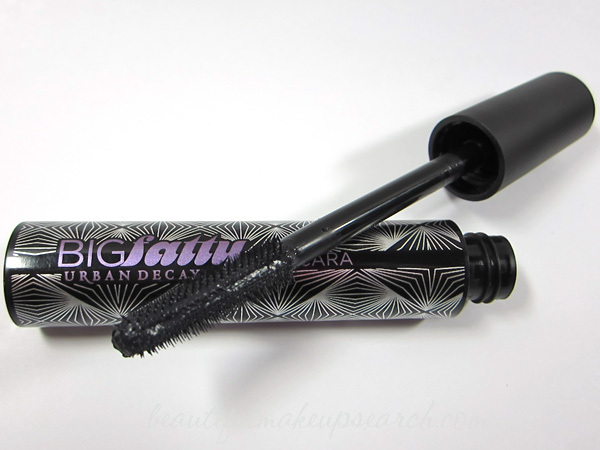 My all time favorite mascara is "Big Fatty" by Urban Decay! Crazy long and thick lashes await you..